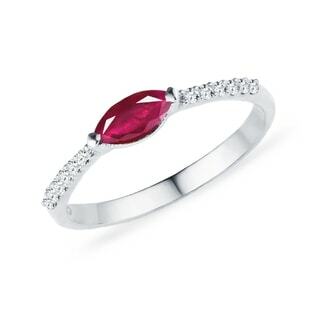 Klenota’s rubies are truly unforgettable. 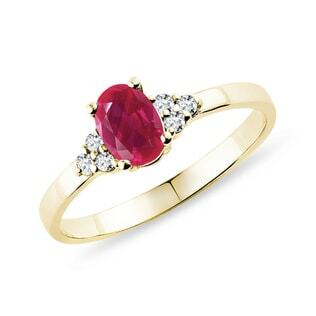 Here you’ll find all of the ruby jewelry you could dream of, including rings, earrings, bracelets, and necklaces. 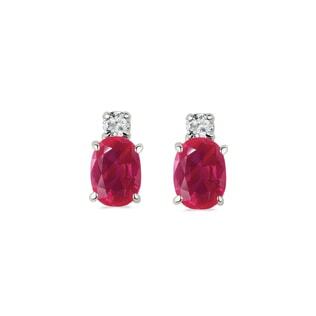 Our rubies range in color from a cheery, candied red to a classic, cardinal shade to a deep, sanguine hue. 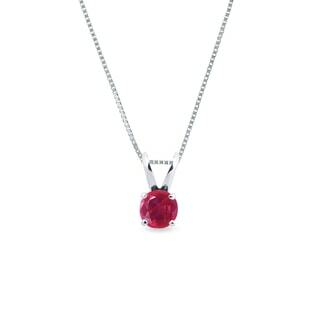 Since we use the highest quality of materials, once you find the perfect ruby for you, you can rest assured knowing your jewelry will remain as beautiful tomorrow as it is today. 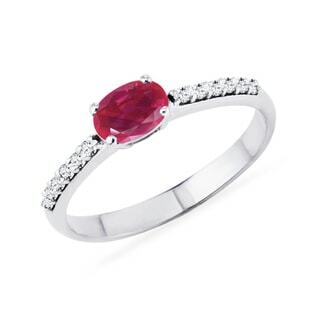 Check out our gemstone jewelry for other inspiring hues!